Learn all out the ballpoint pens from the newest and greatest to vintage ballpoint pens. Read about reviews from our Pen Chalet experts and what we think about the newest ballpoint pens available. See how each ballpoint pen compares to the competition. Introducing the Pelikan 600 Vibrant Orange! 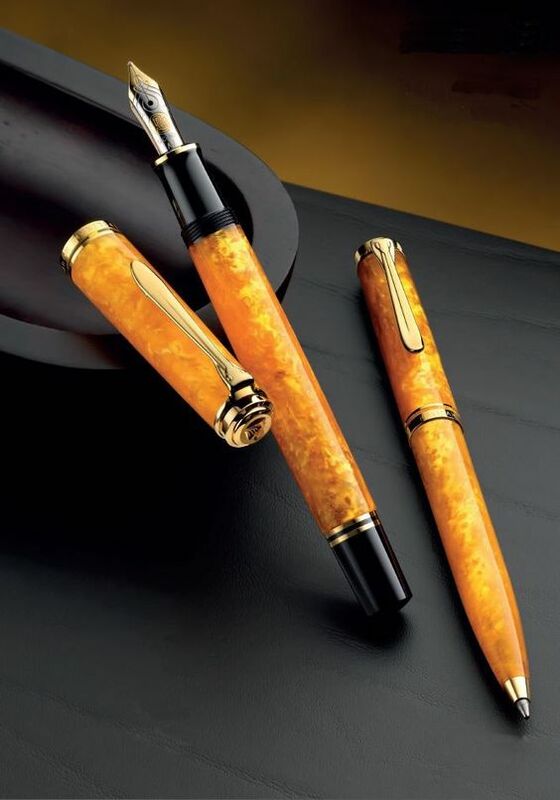 This entry was posted in Ballpoint Pens, Fountain Pens and tagged ballpoint pen, fountain pen, new, Pelikan, special edition on October 2, 2018 by Pen Chalet. 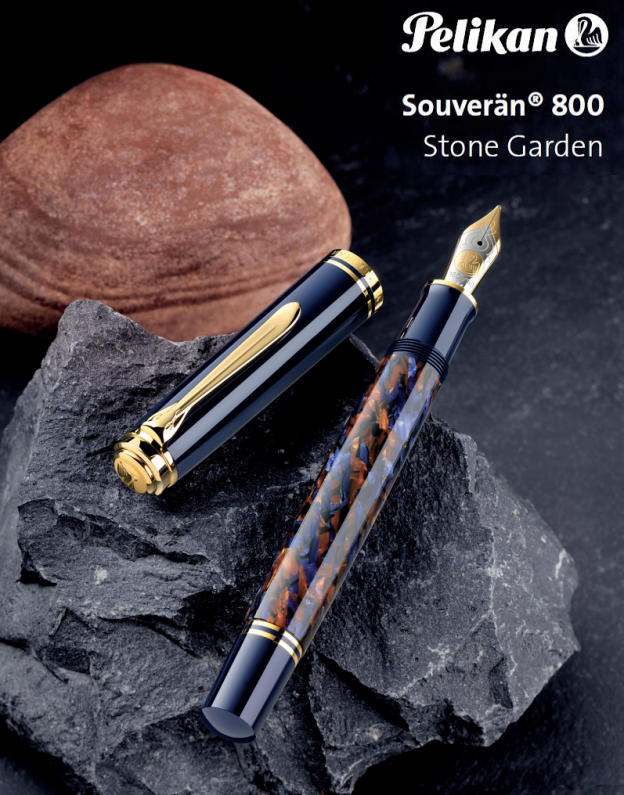 Introducing the Pelikan Souveran Special Edition Stone Garden! This entry was posted in Ballpoint Pens, Fountain Pens and tagged ballpoint pen, fountain pen, new, Pelikan, special edition on September 19, 2018 by Pen Chalet. 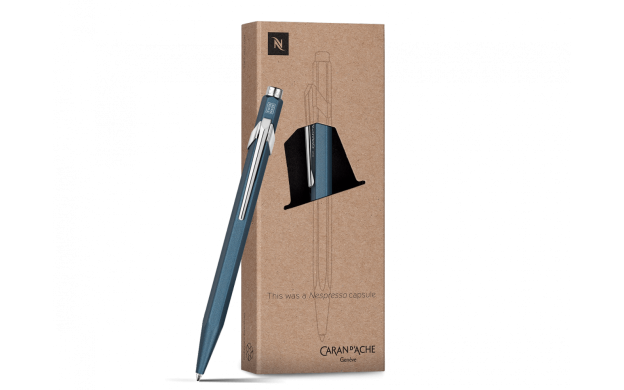 Introducing the Caran d’Ache 849 Nespresso Ballpoint Pen! This entry was posted in Ballpoint Pens and tagged ballpoint pen, Caran d'Ache, new on June 5, 2018 by Pen Chalet. Introducing the Retro 51 Speakeasy Tornado! 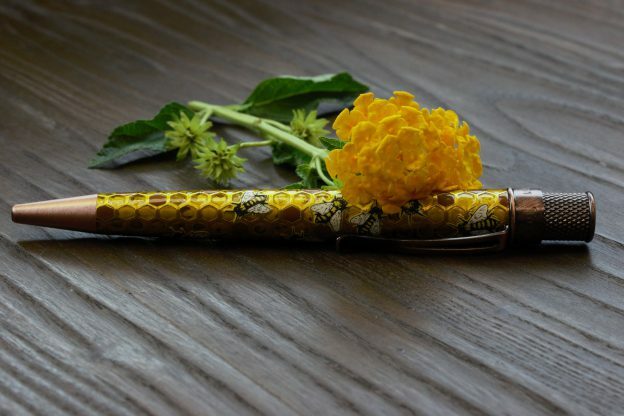 Retro 51 has been creating fine writing instruments since 1990. Throughout their almost 30 years of business, they have continually produced quality products. One of these great products is the Retro 51 Tornado rollerball pens. We're proud to announce the newest addition to this line-up: the Retro 51 Tornado Speakeasy Rollerball Pen! This entry was posted in Ballpoint Pens, Rollerball Pens and tagged new, Retro 51, rollerball pen on January 19, 2018 by Pen Chalet.